Conference talks and Ensign articles are a good start for your sacrament meeting talk, but when you're stuck, you might need a little something more to make your words more engaging, spiritual, and memorable. Add a little "umph" to your next talk by using one of the 50 true accounts President Thomas S. Monson has shared over the years. 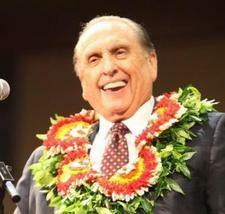 The accounts President Monson shares are always true, taken from his own life or the real lives of other people. Those memorable stories have truly become a hallmark of his messages. 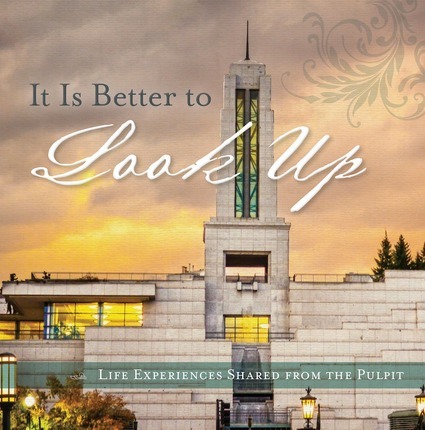 This helpful book gathers more than fifty of the most memorable personal experiences shared in general conference over the years. The result is an irresistible volume filled with remarkable true accounts of God's hand in our lives--and is a great place to look for real stories with a gospel moral. Don't be fooled by this book's cover--this tome is a hidden gem that most sacrament speakers don't know about, but should. With classic quotes and stories by LDS Church leaders and scholars, The Latter-day Saint Sacrament Speaker's Resource Book is an indispensable tool in preparing a talk for sacrament meeting. With scriptural references, carefully selected quotes, and inspirational stories—all arranged alphabetically by topic—your talk preparation will be a breeze. This lesser-known method for searching conference talks lets you cross reference scriptures that have been cited at general conference. That means, if you have a scripture about your talk's subject, you can find every general conference talk ever given that also used that reference. Learn how to use the index with this video from Mormon Life Hacker. This isn't the topical guide or a list of the information in the True to the Faith booklet. The Church explained these pages by saying, "Recognizing that today so much information about The Church of Jesus Christ of Latter-day Saints can be obtained from questionable and often inaccurate sources, officials of the Church began in 2013 to publish straightforward, in-depth essays on a number of topics." 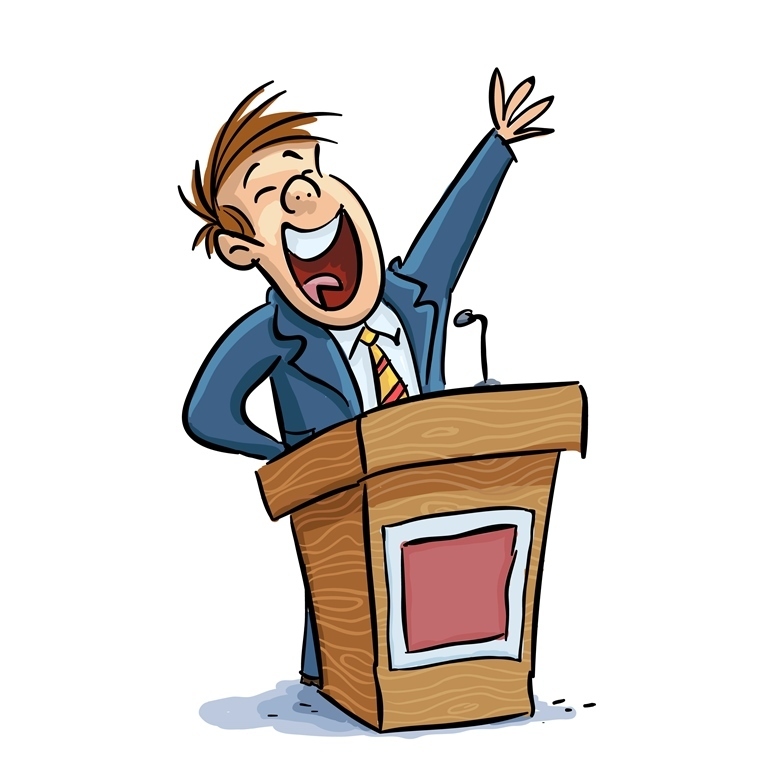 If your talk's subject has a Gospel Topics page, that's a perfect place to start. Pages also include a sidebar on the right that link to additional resources.